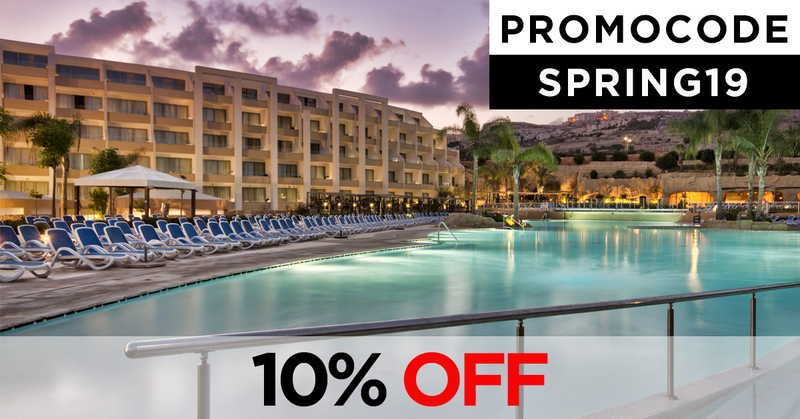 Use the PROMOCODE - SPRING19 to benefit from this offer on your next All-Inclusive stay at either db San Antonio Hotel + Spa or db Seabank Resort + Spa. Offer is valid for a minimum of 4 nights stays between 20th April and 19th May 2019. For Airport Transfers information (applicable to 4 nights & more stays) please click here if you are booking at db Seabank Resort + Spa.